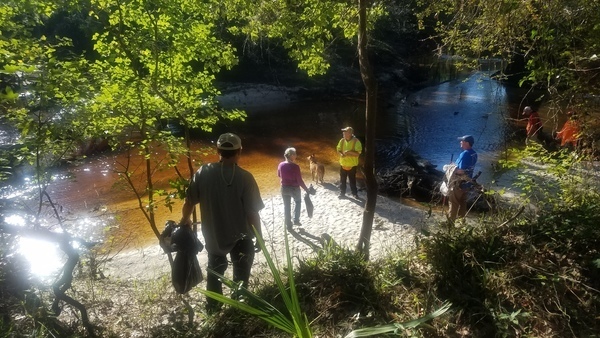 Rescheduled due to Tropical Storm Irma: a combination Rivers Alive and Waterkeeper Alliance Cleanup on the enchanting Alapaha River at Pafford Landing, Lakeland, Georgia, plus optional upstream and back paddle afterwards. More pictures of Pafford’s Landing and trash to be picked up here. 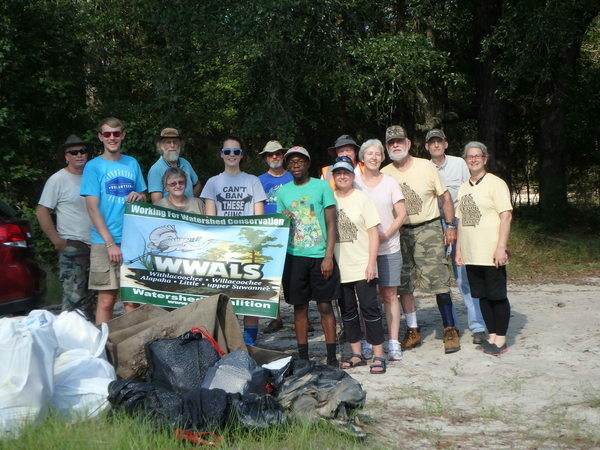 This entry was posted in Blueway, Outing, River and tagged Alapaha River, Alapaha River Water Trail, Blueway, Bret Wagenhorst, Clean Up Week, Cleanup, conservation, Georgia, Lanier County, north Florida, Outing, paddle, Pafford's Landing, Phil Hubbard, river, Rivers Alive, south Georgia, Suwannee Riverkeeper, WATERKEEPER Alliance, watershed, WWALS, WWALS Watershed Coalition on September 25, 2017 by jsq. Update 2017-09-25: Rescheduled for October 1, 2017. Update 2017-09-08: Canceled due to Hurricane Irma. 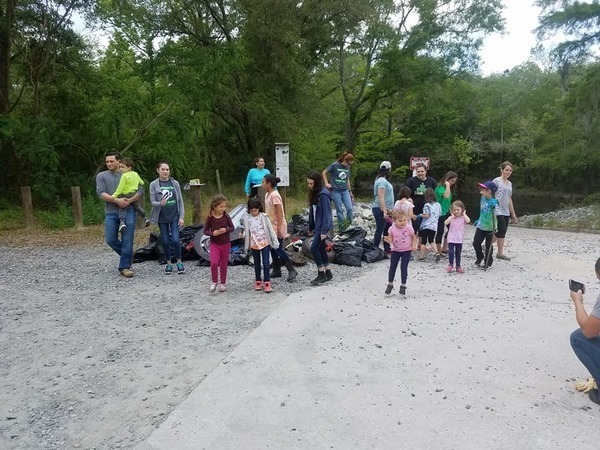 A combination Rivers Alive and Waterkeeper Alliance Cleanup on the enchanting Alapaha River at Pafford Landing, Lakeland, Georgia, plus optional upstream and back paddle afterwards. Where: Pafford’s Landing, MILE 71.73, east of Lakeland, south side of GA 122, into the woods, west side of Alapaha River, Lanier County, Georgia. Cleanup: Cleanup materials will be provided, but if you’ve got a trash picker, bring it along. Paddle: You do not have to bring a boat, and you do not have to paddle. If you do paddle, bring the usual personal flotation device, water, snacks, etc. 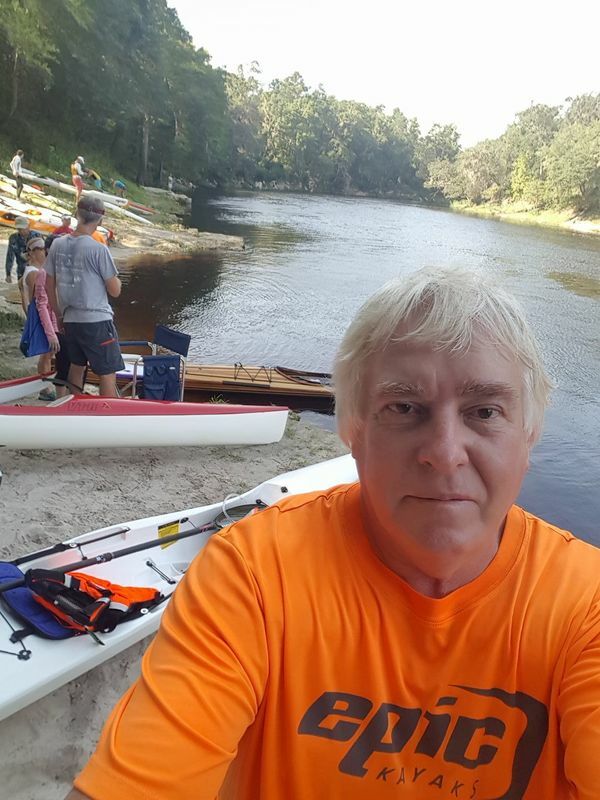 This entry was posted in Blueway, Outing, River and tagged Alapaha River, Alapaha River Water Trail, Blueway, Bret Wagenhorst, Clean Up Week, Cleanup, conservation, Georgia, Lanier County, north Florida, Outing, paddle, Pafford's Landing, river, Rivers Alive, south Georgia, Suwannee Riverkeeper, WATERKEEPER Alliance, watershed, WWALS, WWALS Watershed Coalition on July 26, 2017 by jsq. 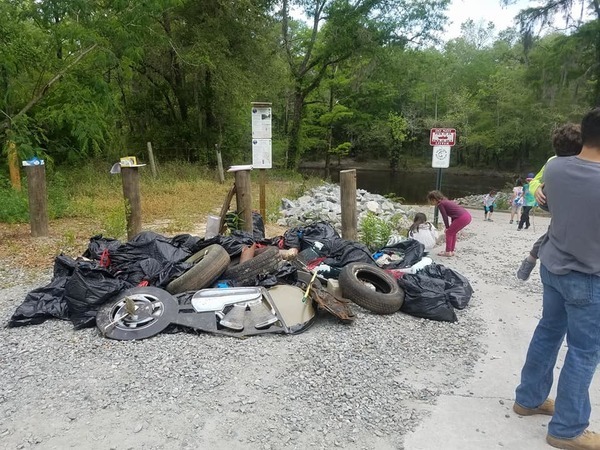 We collected many bags of trash and four mattresses (not pictured) Saturday in the Rivers-Alive Cleanup at Berrien Beach Launch on the Alapaha River. Special thanks to the three members of Valdosta State’s Students Against Violating the Environment (S.A.V.E.) for joining in! 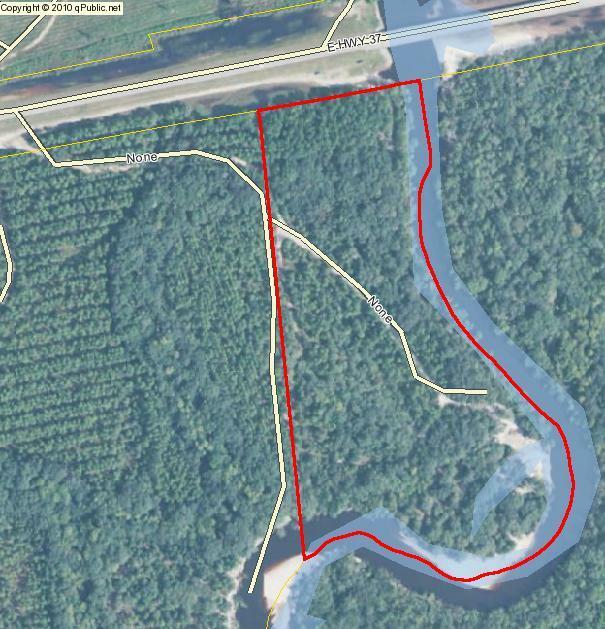 This entry was posted in Blueway, Outing, Quality, River and tagged Alapaha River, Alapaha River Water Trail, Berrien Beach, Bret Wagenhorst, conservation, GA 168, north Florida, Outing, quality, river, Rivers Alive, south Georgia, watershed, WWALS, WWALS Watershed Coalition on September 12, 2016 by jsq. 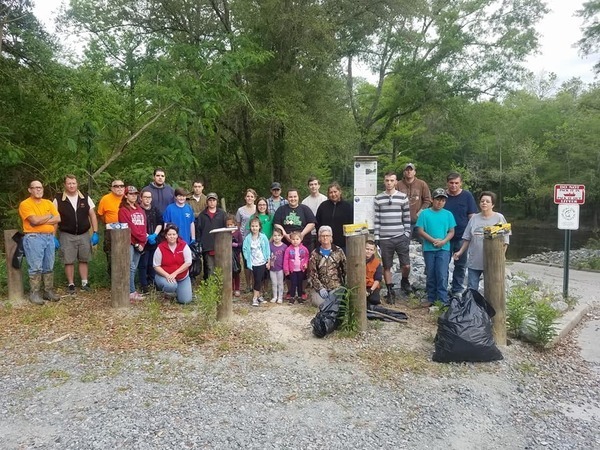 This weekend, it’s Rivers-Alive Cleanup at Berrien Beach Launch on the Alapaha River, 4PM Saturday September 10th 2016; follow the link for details. 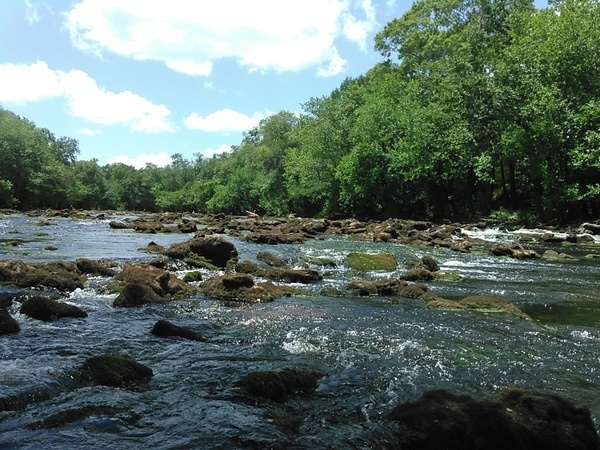 It’s time to register for the Great Suwannee River Cleanup! This is number 7! You may schedule your cleanup for anytime in September, October, or November. The first week of December is okay, too. We hope river conditions will be good this year and encourage lots of you to join in. Our goal this year is to pass the 100,000 pound mark. We’re close enough we can do it! 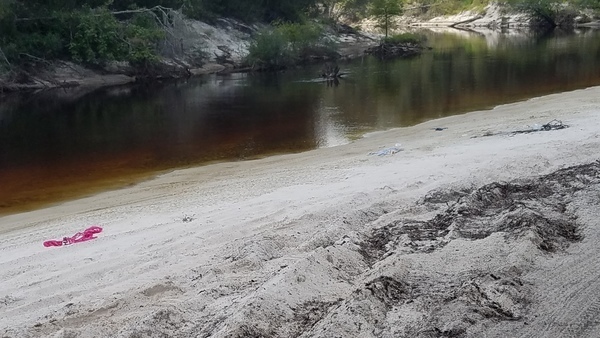 This entry was posted in Blueway, Quality, River and tagged Alapaha River, Berrien Beach, Blueway, conservation, Florida, GA 168, Georgia, north Florida, quality, river, Rivers Alive, south Georgia, Suwannee River, watershed, WWALS, WWALS Watershed Coalition on September 7, 2016 by jsq.